in avoidance of the perfunctory: quick update! Right now we are just in the normal day to day things. 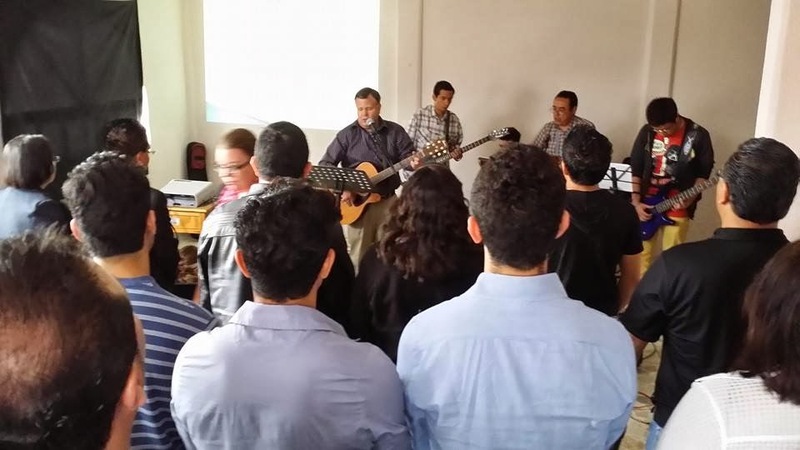 Bible studies, youth group, community center classes and activities, hanging out with people and just living life here in Mexico have been the norm. Which is good, although crazy busy, it has been good to have a "sort of" routine for a few weeks. We did have a few days with some Camino Global people. Church has been packed, and we are *maybe* meeting at the new site this next week! Awwww some space to breath! Rod put together a blog about our progress! Youth group is going great. We are studying some apologetic type stuff normally. But last sunday we had some visitors. David, from Camino, shared from the Word. 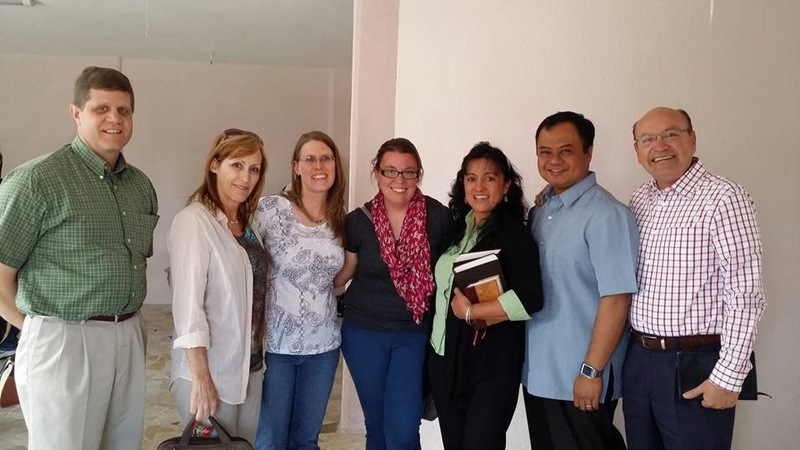 We also had a group from YWAM Mexico City come and share their stories (and a little promotion). I am in the middle of planning a lot of stuff with the youth (which include the interns) in the next few months, stay tuned! We are also finishing the leader study soon, and I may be starting a new study or two in April. And the community center has a mere few weeks left before our closing ceremony (for this block of classes). First Sunday in the New Property!